For All Your Party Needs! 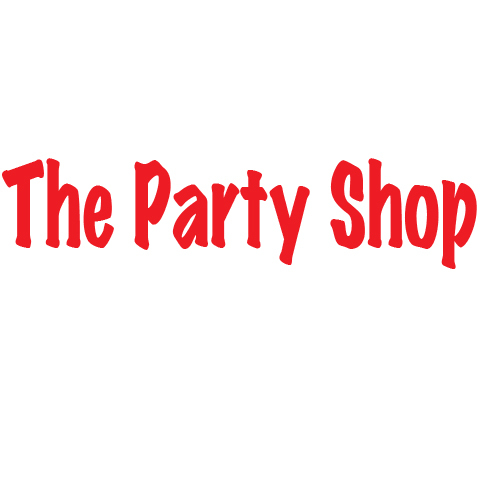 The Party Shop, in Paducah, KY, is the area's leading party supply shop serving McCracken, Ballard, Graves, Marshall, Livingston and Carlisle counties and surrounding areas since 2006. We offer paper and plastic party supplies, decorations and more for all ages. We also specialize in balloon bouquets and centerpieces! For your next party, stop by The Party Shop in Paducah. Established in 2006. The Party Shop is proud to serve our local area which includes McCracken, Ballard, Graves, Marshall, Livingston and Carlisle Counties, Paducah, Lone Oak, White Sulphur, Eddyville, Mayfield, Kuttawa, Grand Rivers, Calvert City, Melber, Benton, Draffenville, Symsonia, Kaler, Lowes, Pottsville, Cambridge Shores, Metropolis, IL, Joppa, IL, Bay City, IL, Rosebud, IL, Round Knob, IL, and New Liberty, IL. We specialize in Party Supplies and Decorations since 2006.